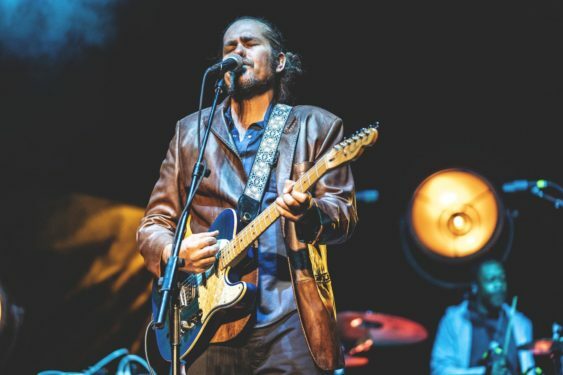 Citizen Cope aka Clarence Greenwood is an American songwriter, producer, and performer, his music is commonly described as a mix of blues, soul, folk, and rock. Citizen Cope’s compositions have been recorded by artists as varied as Carlos Santana, Dido, Pharoahe Monch, and Richie Havens. In 15 years of touring, he has built a devout following and his music has become the soundtrack to the lives of those who have embraced it. His first album in seven years, Heroin and Helicopters (March 2019), tackles personal and cultural themes based around societal struggles, political manipulation, relationships, self-awareness, and spiritual enlightenment. Sorry! The contest for Blues, Soul, Folk & Rock: Citizen Cope | August Hall has ended.